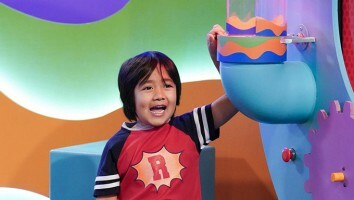 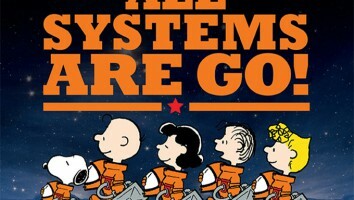 We've narrowed down the list of nominees for our upcoming 2011 KidScreen Awards, which pay tribute to outstanding content from around the world that entertains and engages children and their families. 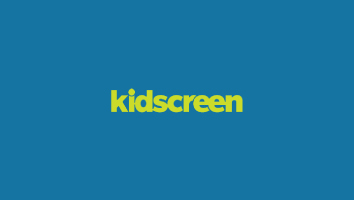 We’ve narrowed down the list of nominees for our upcoming 2011 KidScreen Awards, which pay tribute to outstanding content from around the world that entertains and engages children and their families. 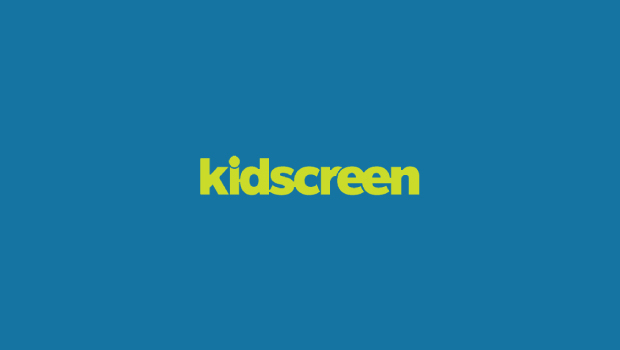 Additional details about KidScreen Awards categories, eligibility, judging and entry process can be found at http://awards.kidscreen.com.